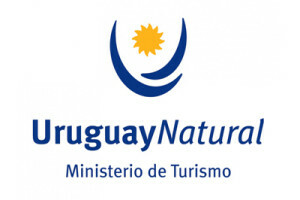 It is important to know that taxis in Uruguay are regulated by the Government. They have a controlled tax-meter so it can not be altered. The price is indicated in it during the trip, it is not necessary or allowed to negociate the price. They are quite cheap if you compare them with the price on developed countries. As well as in restaurants you can leave a tip if you are happy with the service provided (it is not mandatory).